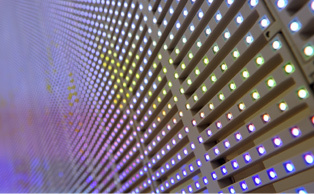 LED products lead major trends for illuminations of the world. 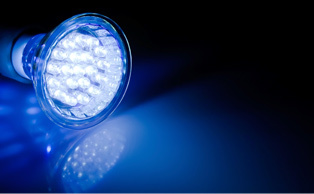 Specially, omnidirectional light emitting products are able to reveal the quality and beauty of LED lighting; therefore, they become manufacturing emphasis in the industry. 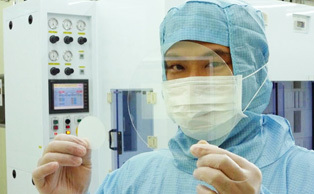 Commonly, companies use glass as lighting substrates and thin film as circuit. 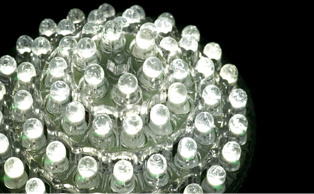 Glass is characterized by transparenting; however, its heat dissipation coefficient is about 1.5W/mK, which makes juction temperature of LED too high and thus decreases lighting efficiency and life cycle of products. An appropriate solution come from CWT is that the use of glass substrates can be replaced by that of sapphire substrates. 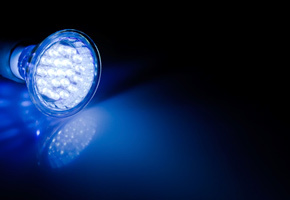 Heat dissipation coefficient of sapphire is about 20-40W/mK and the transparent characteristic of sapphire, which are a good choice for being applied to omnidirectional emitting LED lighting products. On circuit manufacturing, CWT provides our customers with low-cost and high-efficient product solutions for making of LED light engines. Because possessing with the characteristics such as high hardness, wear-resistance, durability and anti-corrosion, sapphire can be a perfect material when being used as a wafer carrier. 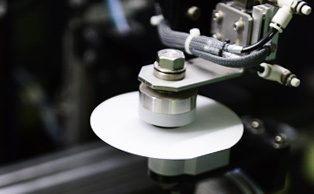 The superior flatness provided by sapphire carriers makes they to meet high demands toward the precision from wafer manufacturing. CWT is capable of supplying various and customized sizes of sapphire carriers for customers. 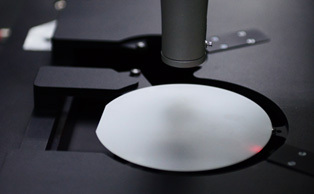 With outstanding and innovative processing techniques of sapphire, CWT is able to manufacture wafer carriers with high flatness. 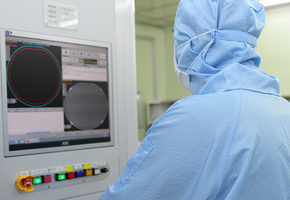 At present, CWT is the first supplier of sapphire carriers with high precision in Taiwan.